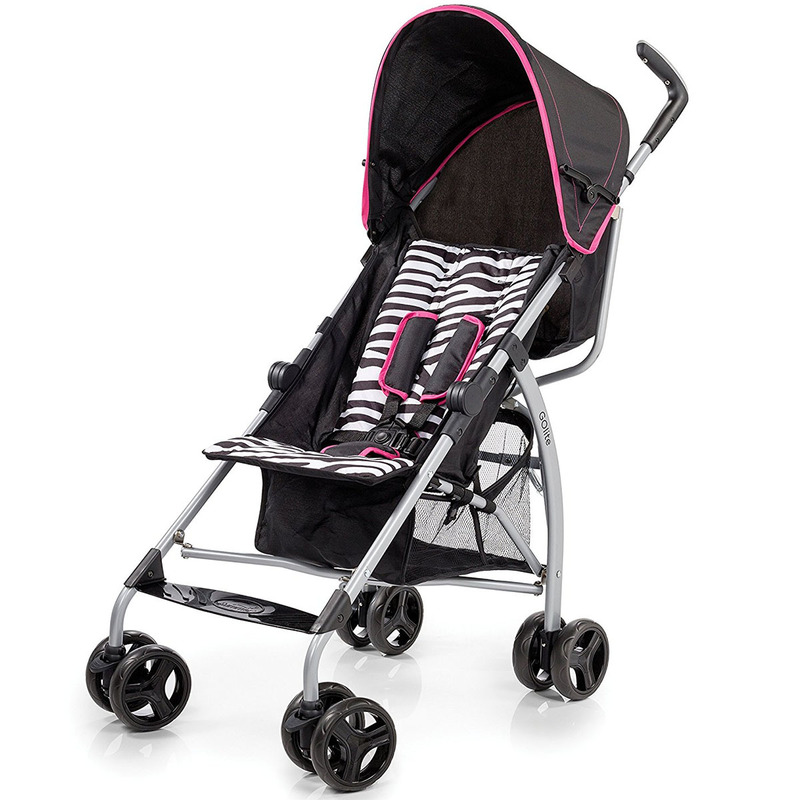 Go lite Convenience Stroller features a wide seat base and multi-position recline to give your child a comfortable ride. 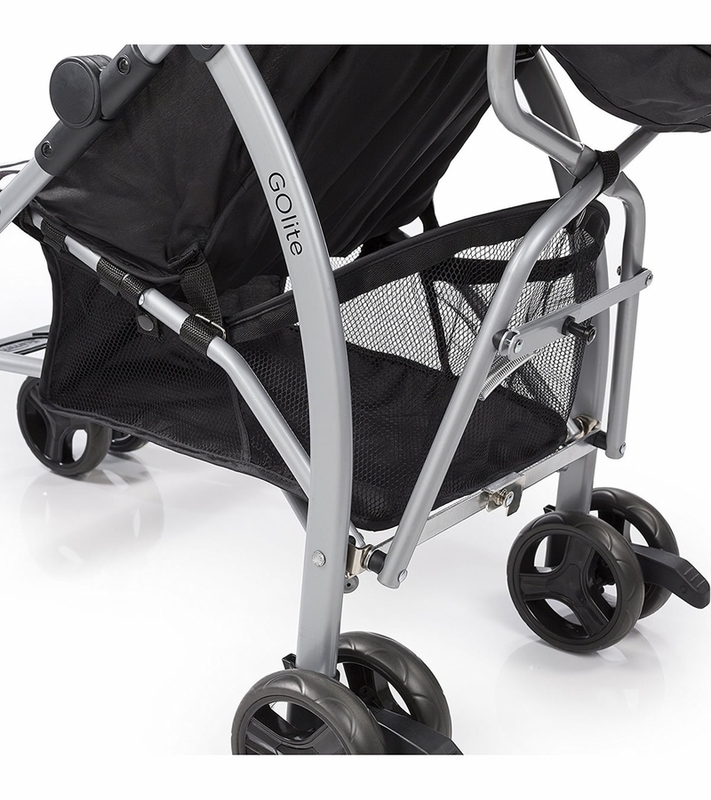 The fully adjustable and removable canopy is designed to protect your baby from the sun�s harmful rays, and the large storage basket offers a convenient place for your on-the-go essentials. easy to set it up. my 1year old daughter really loves and she is very comfortable. 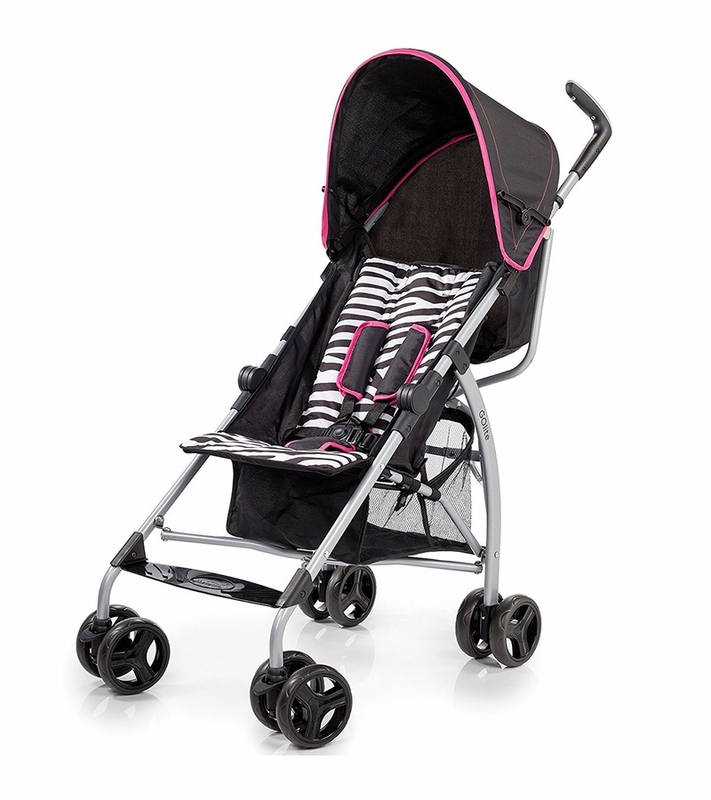 It's a great summer stroller and sturdy! This stroller is very nice and roomy. Pretty wide for an umbrella stroller which is awesome. The only issues I see is the headrest folds in a bit when the child sits back, which may be a bit weird for some parents but for my child- it's not a prob because she's pretty tall and can sit up high. 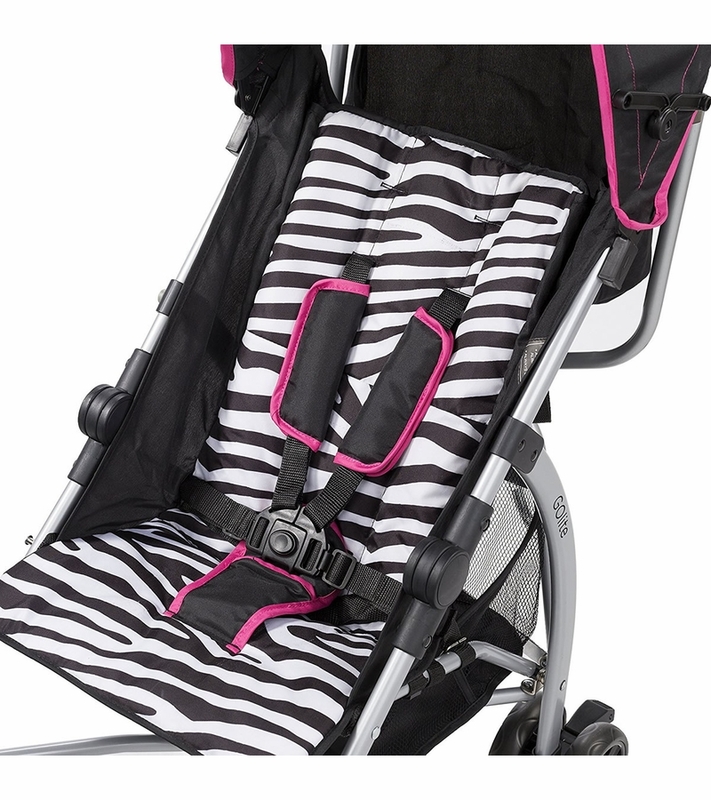 Also to lay flat- you have to kind of struggle with the pull strap... lastly the sun canopy is really short so the child will need an additional sunshade to be comfortable in the summer time. It is built well, sturdy and priced extremely well! Also the fold is pretty easy you must kick up a latch and pull up a latch but it folds quickly. Love the Zebra theme!!! I will buy some liners when I get bored with the Zebra stuff-lol. 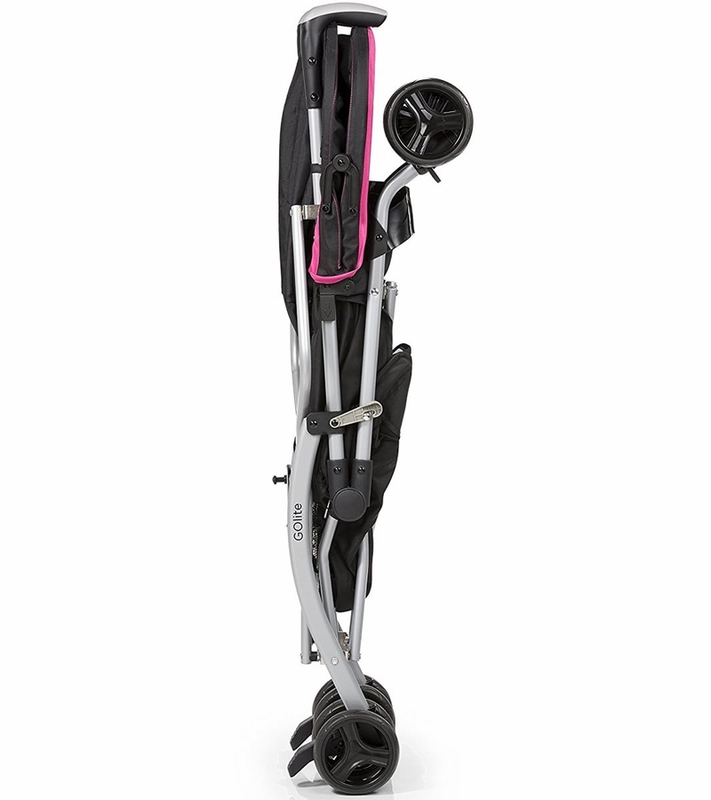 The stroller is great for parents on the go when not using a car. It is maneuverable and tough for city conditions. My 3 almost 4 year old loves it and is very comfortable in it. I only wish the canopy was larger. Besides that it is great. ProsManeuverability, comfort, safety, durability and easy to handle. Great for traveling. Best UsesWhen a car isn�€™t available. Big cities and summertime. Shopping or walking around. I love that this stroller can be used for my six month old all the way to my 3 and a half year old. 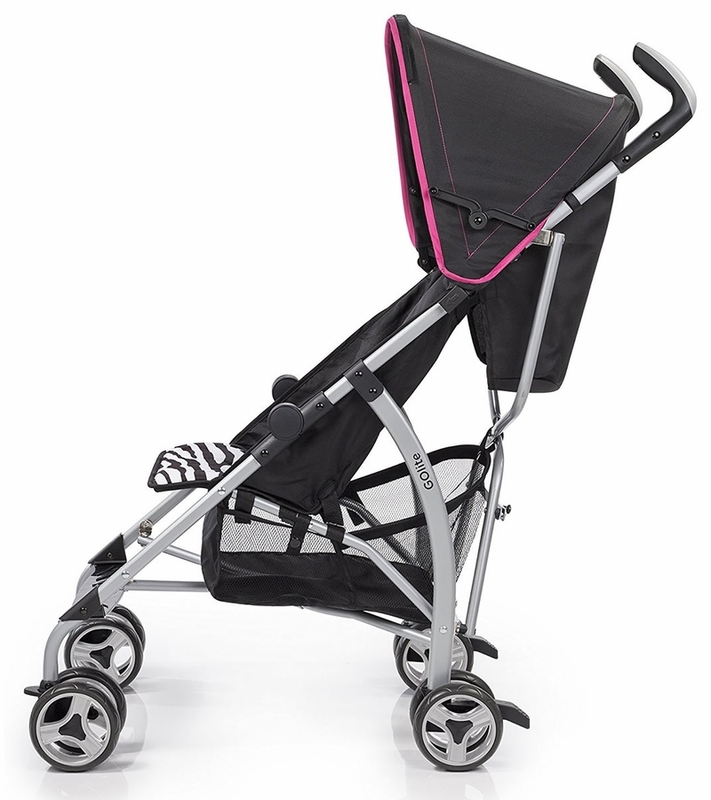 It is lightweight, easy fold, lays back for resting, and as a decent amount of storage (compared to an umbrella stroller). It is sturdy and easy to steer.